Let’s start with some real talk; I have never really been an Archie fan. Like most people into comics, most of my reading when I was growing up revolved around super heroes and so on. Within the last few years however, I have begun to feel a bit of burnout from what the Big 2 have done with some of these heroes. This is what I have been glad for other publishers including Image, and Dark Horse to name a few. 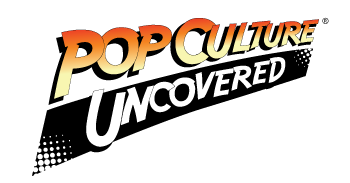 I have however, been reading a few of the new takes on the Riverdale gang which included The Afterlife with Archie and the recent Archie vs Predator. I have thoroughly enjoyed both. I recently talked with Marc Waid in Baltimore and I got a chance to flip through the new Archie books. Some fans may not be crazy about the reimagining because gone is the classic art style originated by Bob Montana. What we have is a book for a new age and a retelling of how Archie and the gang came to be. Also what’s been awesome in the back of each issue there have been various reprints from the old books. The three issues are told from Archie’s point of view. He, more or less, has been breaking down the 4th wall in describing his environment. Marc Waid’s writing is reminiscent of a teen drama that plays well on the pages. We are introduced to Archie, who is a lovable popular somewhat klutzy teenager, we meet Betty who he broke up with, Jughead, the broke millionaire’s son with and affinity for food and…Veronica comes along and Archie follows along behind her like a puppy dog. 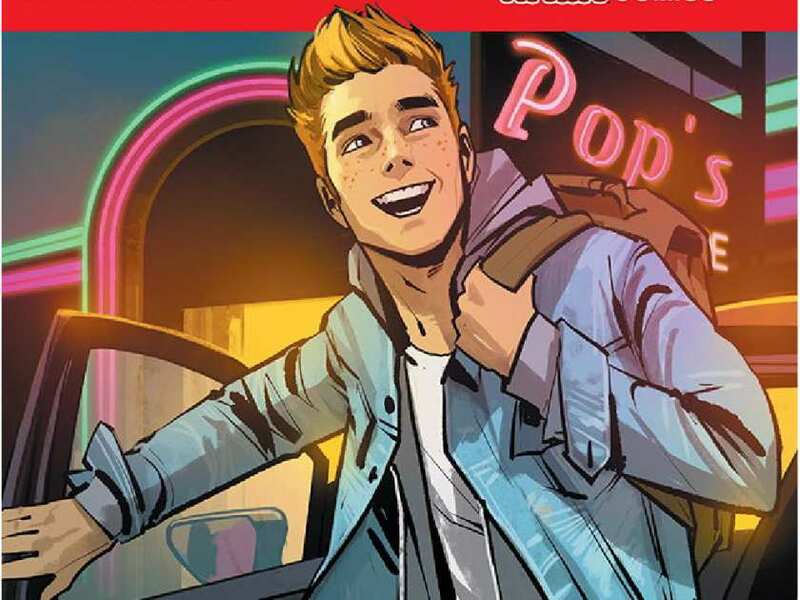 We get to see how his friends conspire to get Archie and Betty back together and how with Veronica’s arrival, everything gets thrown out of whack. By the time we reach the current issue, we get to learn more about Veronica. We learn that even though she comes off as a mean spirted elitist snob, she is very much out of her element especially with what happens with her at lunch. It’s still amazing that even in this day and age, two opposites such as Betty and Veronica wind up as friends with their intent set on winning over Archie’s heart. The best part of course his How Waid weaves in Jughead as the best friend doing what he thinks to protect Archie from those who mean him ill will, women included. Fiona Staple’s art throughout really brings this book together. I loved how she brings life to Archie with some of the clueless expressions that we get to see, Jughead’s “I could care less” moodiness and more. Staples also really works the color palette into giving the book a warmth and depth similar to how she does with Saga. Her art in synergy with Waid’s humor really brings this book together.